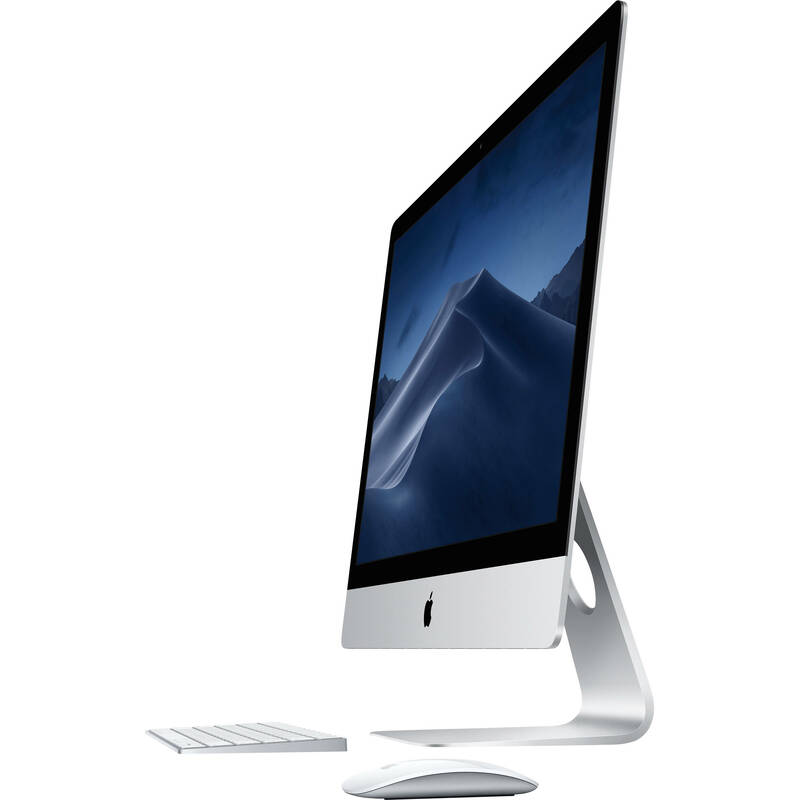 The iMac's processor has been upgraded and now houses a 9th-gen 3.7 GHz Intel Core i5 Six-Core processor that can be overclocked up to 4.6 GHz, as well as 64GB of 2666 MHz DDR4 RAM. Since 64GB is the maximum amount of memory supported, it cannot be upgraded any further. Visuals are powered by a dedicated AMD Radeon Pro Vega 48 graphics card with 8GB of HBM2 video memory, and for storage, there is a 2TB Fusion Drive. This iMac is equipped with a 9th-gen 3.7 GHz Intel Core i5 Six-Core processor and an AMD Radeon Pro Vega 48 graphics card with 8GB of HBM2 video memory. Storage moves along quickly too, with a 2TB Fusion Drive, so no matter what you're into, you can get it done on your Mac.